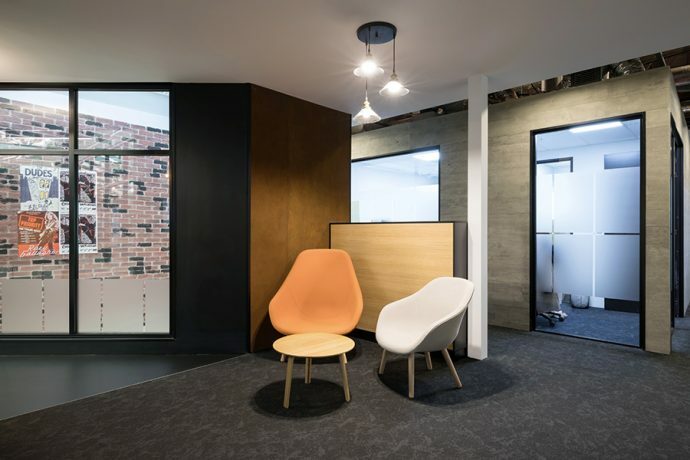 Regus, the world’s largest provider of flexible work spaces, expanded their offering in New Zealand to a new location, Mall 218, George Street, Dunedin. The 1100m2 business centre offers seating for 180 people, with options ranging from open plan space to booths, 42 private enclosed offices or boardrooms, a reception and café. It offers businesses the opportunity to rent various-sized workspaces for anywhere from one hour to years, depending on their needs. 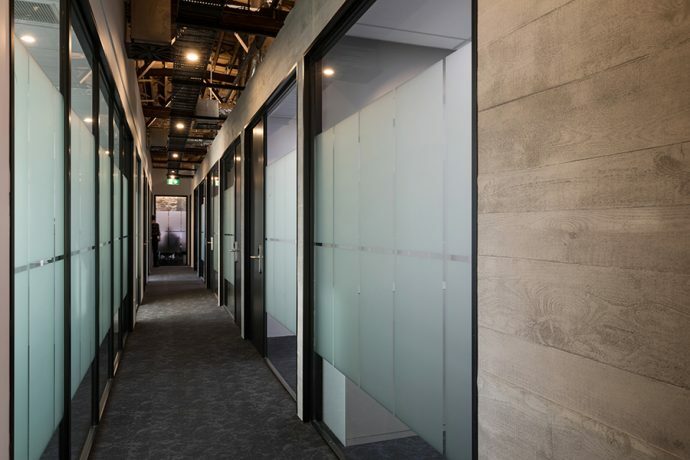 Options include private window offices, lower-cost interior offices, office suites that include meeting rooms, and co-working desk space in a shared-office environment. Dunedin is notoriously short of quality office space, with the lowest vacancy rate in New Zealand, so the emergence of Regus in the city is timely. Their 1100sq m George St space was previously leased by Silver Fern Farms. 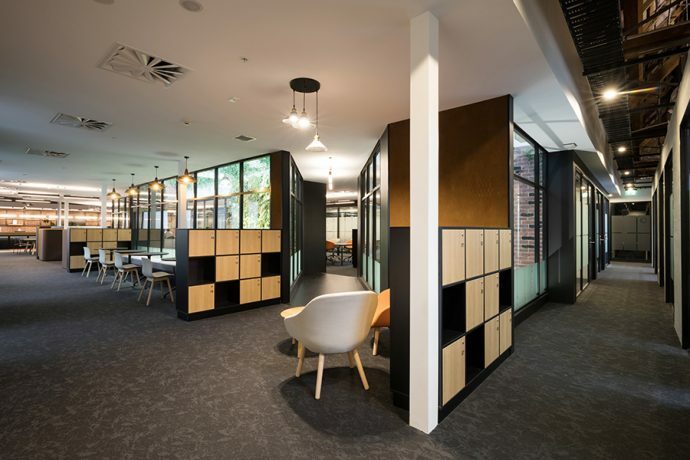 Building owner Carl Angus has spent the past decade redeveloping Harvest Court, and in partnership with Regus has created a stunning $2-million workspace. 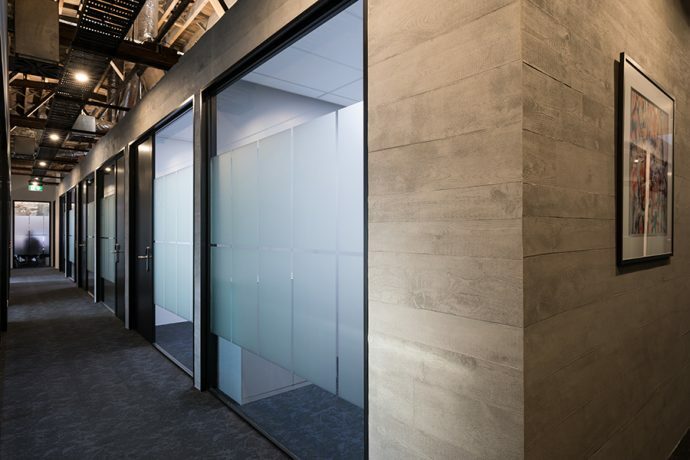 Encompassing Regus’ global specifications, modern fixtures and fittings, exposed timber ceilings and raw brick walls, the space includes a green wall and a bridge across the first-floor void.